NIS provides a complete range of contract warehousing services including distribution, cross docking, pack and pack, repack/rework, and 2nd tier vendor programs. 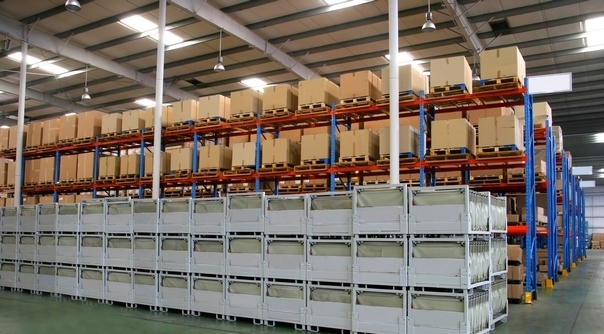 Our barcode driven warehouses makes monitoring products shipments as efficient as possible. Just-In-Time shipping is a primary focus for NIS clients. We have over 100,000 square feet of warehouse space for your growing needs. We receive inventories, store, pick, package, and/or ship material on a just-in-time basis or directly to the end-user based on expectations. Copyright 2016, All Rights Reserved. NIS, LLC.